Local telecommunications player, Macquarie Telecom Group (ASX:MAQ) and cloud services provider, Bulletproof (ASX:BPF), entered trading halts on 20 November, flagging acquisition-related announcements. According to Macquarie Telecom, the first of the two to call for a trading halt, the company is in current discussions concerning a potential acquisition. Bulletproof, an Amazon Web Services (AWS), Microsoft and VMware partner, subsequently requested a trading halt ahead of an announcement of a potential acquisition of the company. No details of the transactions have been made public, but an official announcement is expected by Wednesday. 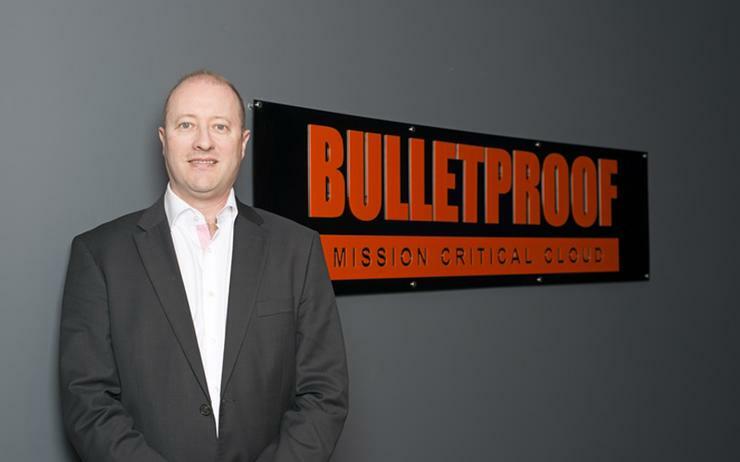 Bulletproof closed the 2017 financial year with a four per cent growth in revenue, compared to the same period last year, posting a total of $49.2 million. The company has gone through several changes throughout the year in order to restructure the business. In February, it announced it was letting go of 30 full-time engineers, which would result in $4.5 million savings. The company has, however, closed the year with a net profit after tax (NPAT) loss of $6.1 million. The underlying earnings before interest, tax, depreciation and amortisation (EBITDA) were $2.18 million, down 53.6 percent compared to the previous year. In the past six months, the company's share price has gone from a high of $0.135 in June to 0.067 as of 17 November. Macquarie Telecom, meanwhile, recently promoted David Hirst to the position of group executive, tasked with a leading role in developing the company’s data centre expansion plan. The move came as demand for the provider’s data centres and cloud services experiences strong growth, across three existing data centres in Sydney and Canberra. Macquarie Telecom is one of three providers with the Protected level of certification from the Australian Signals Directorate (ASD).